We believe in celebrating and preserving the creative culture that Harlem is famous for. In 2016 the Marcus Garvey Park Alliance sponsored in part or in full 27 public art installations with the funds going directly to the artists and institutions that reflect the community. The musical heritage of Harlem is undeniable and this past year we expanded programming in the amphitheater to include the main stage concert of the Latin Jazz Festival featuring Tito Puente Jr.
We also believe that keeping children reading throughout the summer months when school is out will help them come fall. The Summer of 2016 was the third year of the Reading Circle program which brought out authors, librarians, community volunteers and of course Sammy and Tudie to read to an average of 75 children each week in July and August. With help from our community partners, Urban Innovations we were able to give away 7,500 books to children through the Little Free Libraries. Books are free for Kids in Marcus Garvey Park. 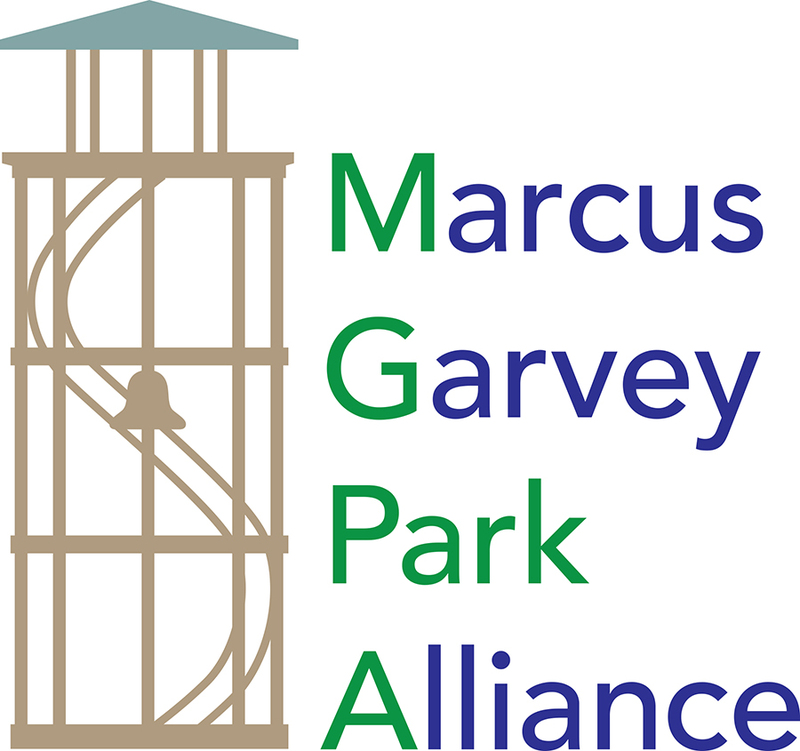 We would be honored if you chose to give a donation to the Marcus Garvey Park Alliance on Giving Tuesday. Large or small we would be grateful.